You are taking an incredibly exciting step toward improved periodontal health. 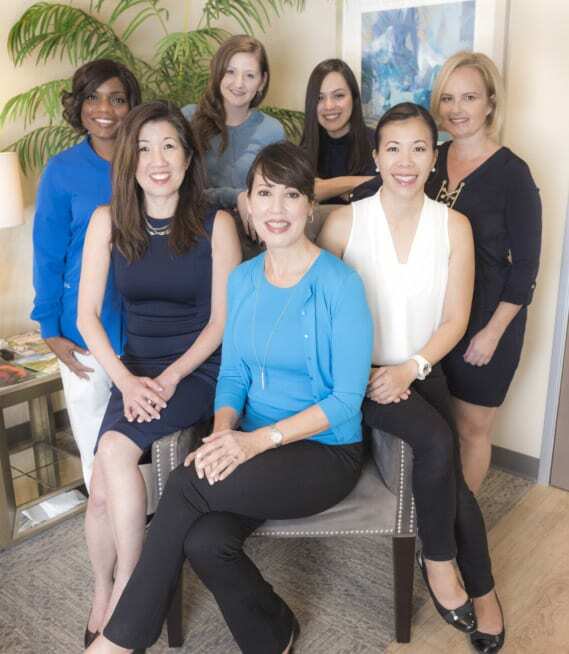 From the moment you walk into our office, you will enjoy our exceptional team and our ability to treat you with the latest periodontal technology. We are confident that you will love the range of amenities we offer to give you an experience that is relaxing and comforting. Dr. Miyamoto specializes in treating periodontal disease, aesthetic procedures, pre-prosthetic planning and surgery, and dental implants for both individual and multiple teeth. We specialize in gentle, conservative treatment, including cosmetic procedures, that will aesthetically enhance your smile. We are dedicated to each patient and addressing their specific needs and desires. We are happy to work closely with your dentist to ensure both teams’ treatment plans align, but you do not need a dentist’s referral to visit our office. Many of our referrals come from our patients and friends of the practice. Or just make an appointment and see for yourself. 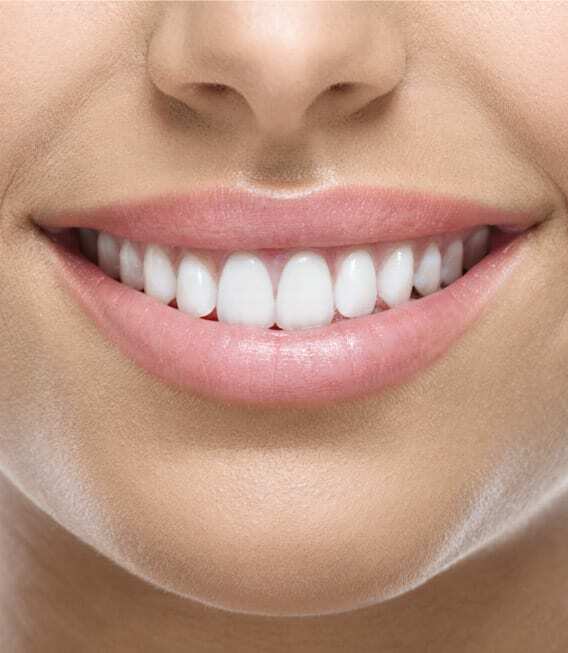 We are committed to improving your oral health, keeping your teeth and gums healthy, and giving you a beautiful smile. Dr. Miyamoto has been practicing periodontics for over 25 years. 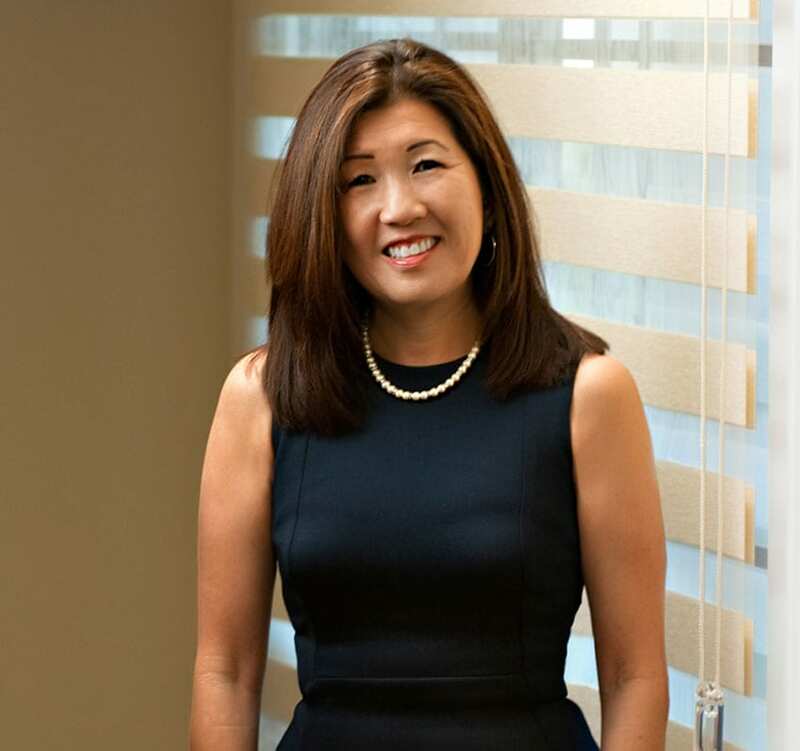 After graduating with her DDS degree, she taught at the University of Southern California in the Department of Periodontology and began working in private practice. Dr. Miyamoto has always been passionately involved with the dental community. 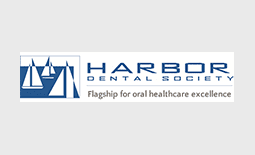 She has been a member of the Peer Review Panel for the Harbor dental society and was the president of the Japanese American Dental Society. 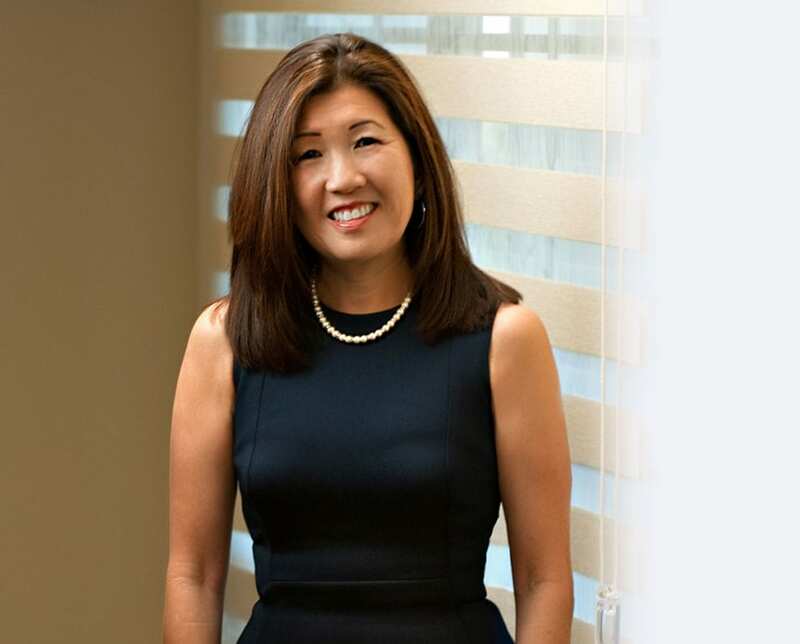 Dr. Miyamoto puts her patients first and values working with them to find personalized solutions to each patient's needs. 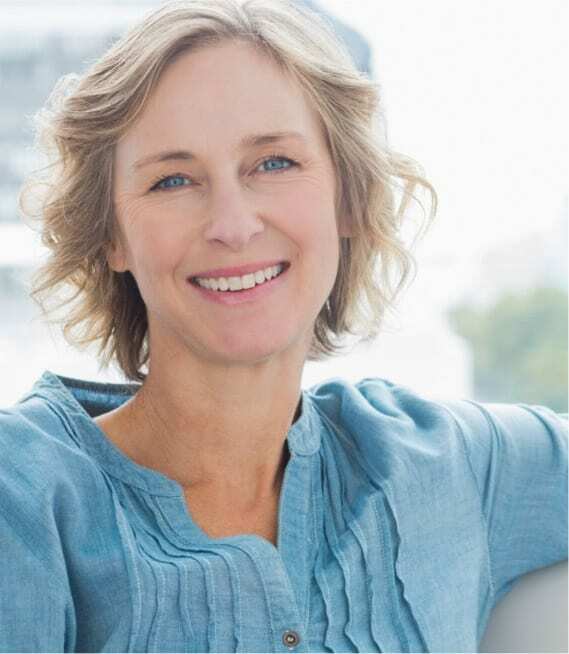 She combines the most advanced technology with her extensive knowledge of the many treatment options to give her patients the best care possible. 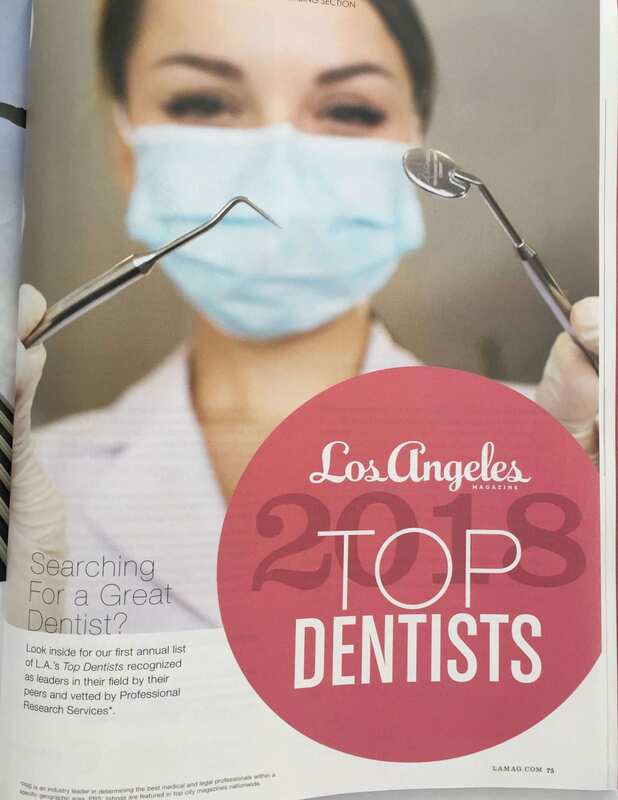 Proudly One of Los Angeles Magazine’s Top Dentists of 2019. “Dr. Miyamoto was able to look at my case and educate me on what is recommended. It’s hard to find someone that I can trust, all staff members were able to do so. All while making me feel comfortable during my appointment. Would recommend to my family and friends!"